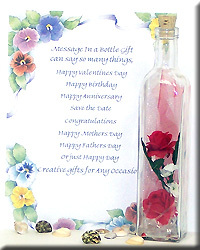 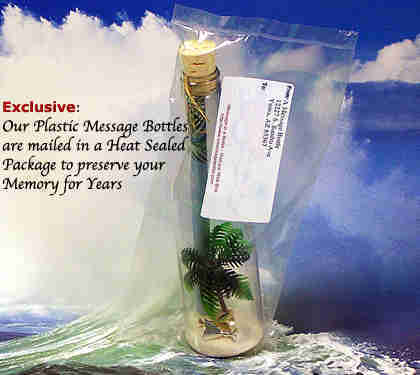 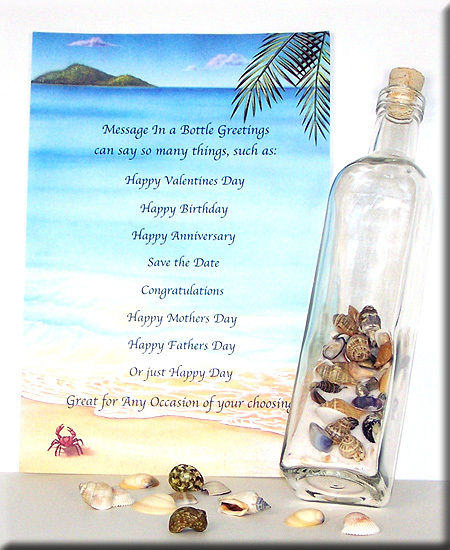 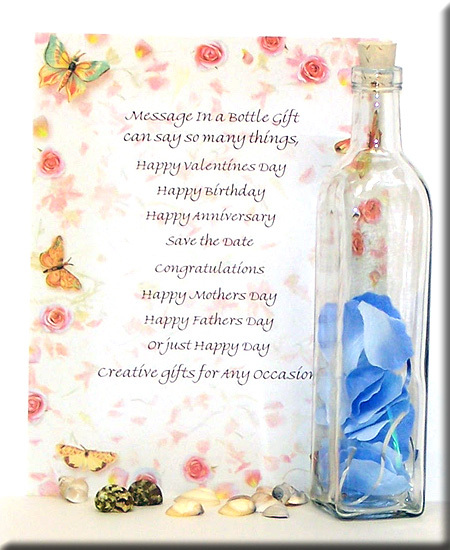 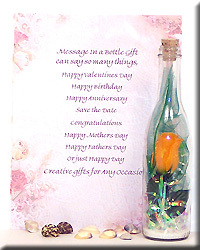 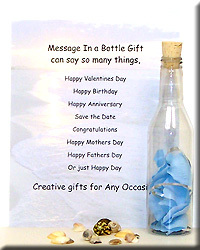 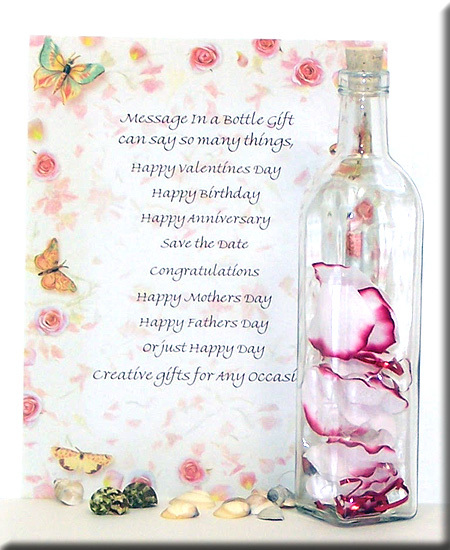 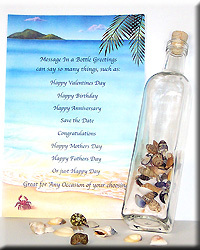 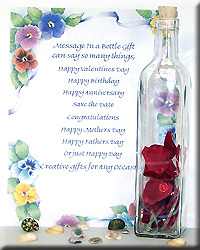 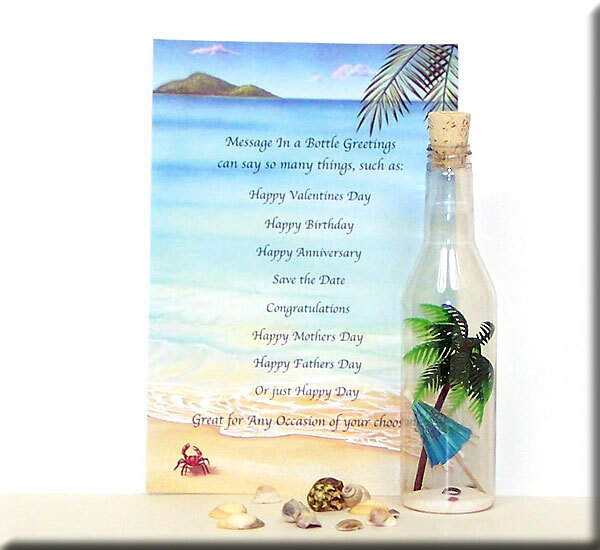 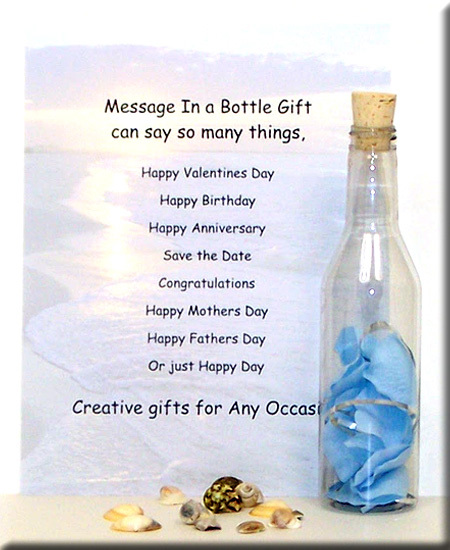 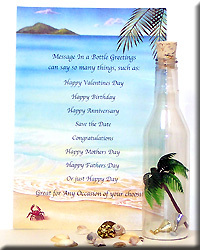 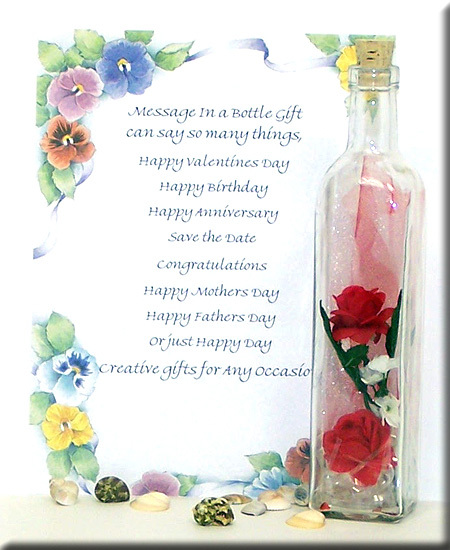 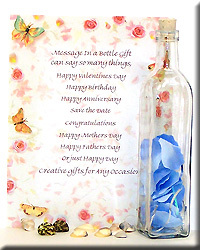 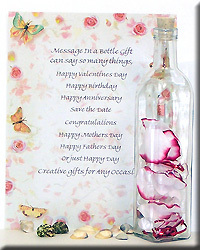 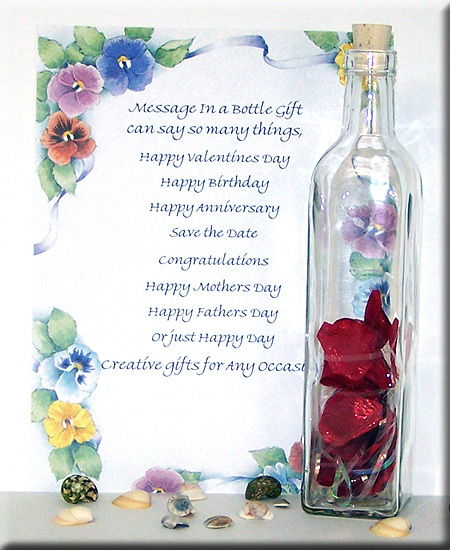 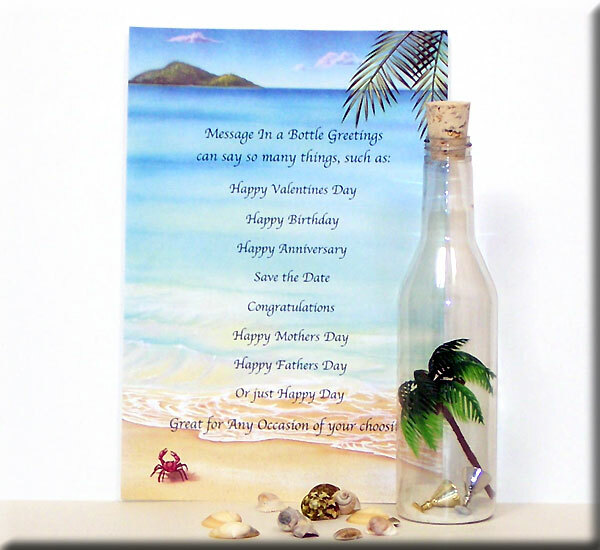 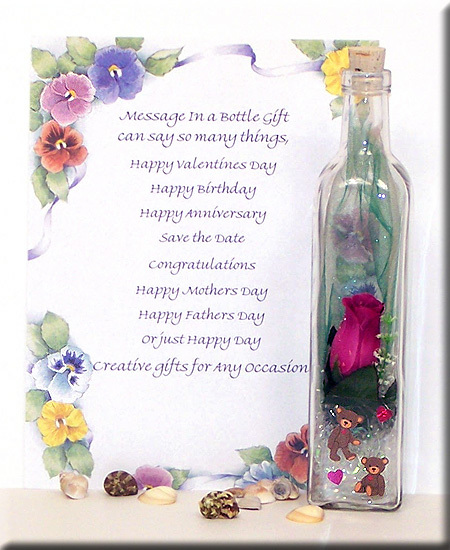 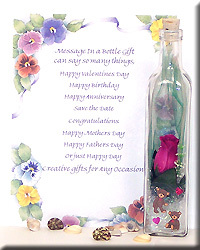 Stock# - 0194tgs Message in a Bottle - Single Yellow Rose - Send a loving message with this beautiful yellow rose. 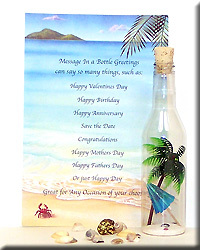 Surrounded by a sparkling light green background on a bed of iridescent streamers and faux sand. 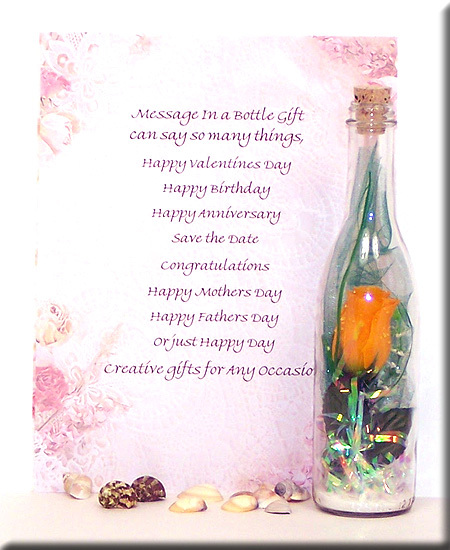 Select a scroll from the drop down menu and enter your greeting in the box below.